Support for UDI Reader parameters - which enable simultaneous input of barcodes conforming to Unique Device Identification standards. 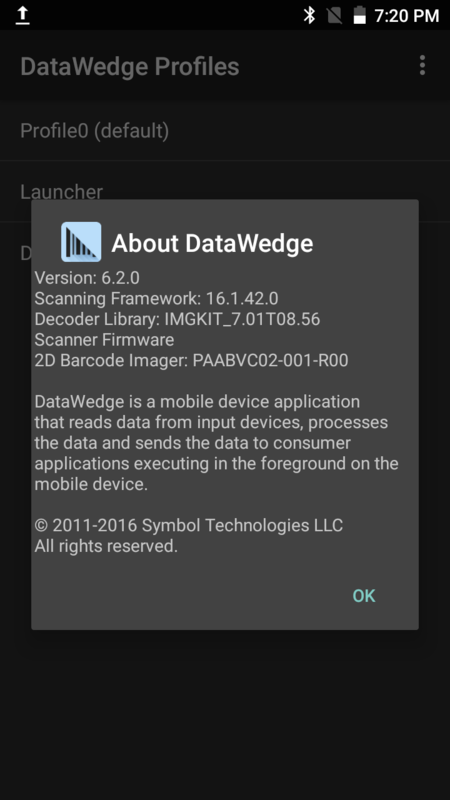 GET_VERSION_INFO - gets version numbers of DataWedge and of scanner and SimulScan frameworks on the device. GET_DATAWEDGE_STATUS - returns the DataWedge state (enabled/disabled). RESTORE_CONFIG - restores a DataWedge configuration to its default settings. SET_CONFIG - create new, or overwrite or update an existing Profile, associate with an app, set a scanner config, select intent and/or keystroke plug-in. 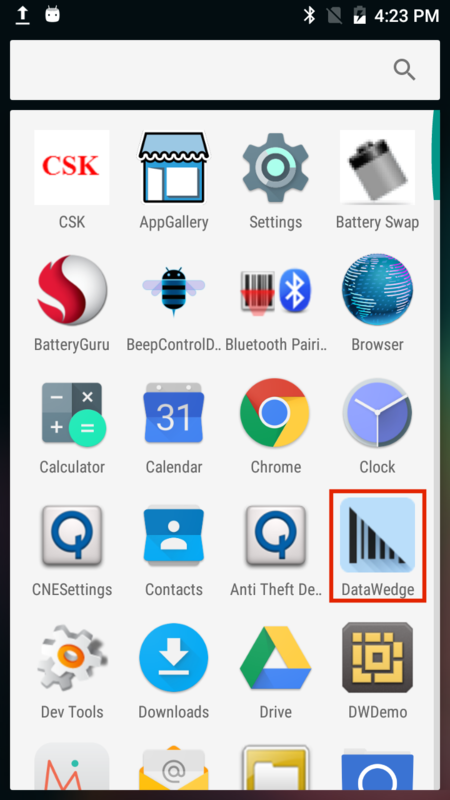 REGISTER_FOR_NOTIFICATION - tells DataWedge to inform specified app or activity of updates to scanner and/or Profile status. 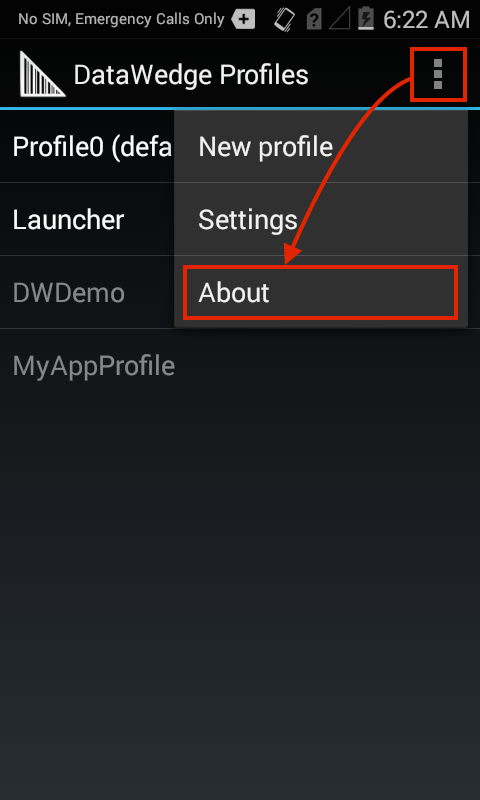 UNREGISTER_FOR_NOTIFICATION - cancels request for app notification. DataWedge 6.4 continues to build on the new structure for launching Android intents Introduced in DataWedge 6.2, and can launch multiple intents as extras in a single intent action. DataWedge continues to support all original commands using their original syntax. For details, see the DataWedge API guide. 4. If the DataWedge version on the device is different than that of this guide, visit the Zebra support site and download a device-specific Integrator Guide for reference.